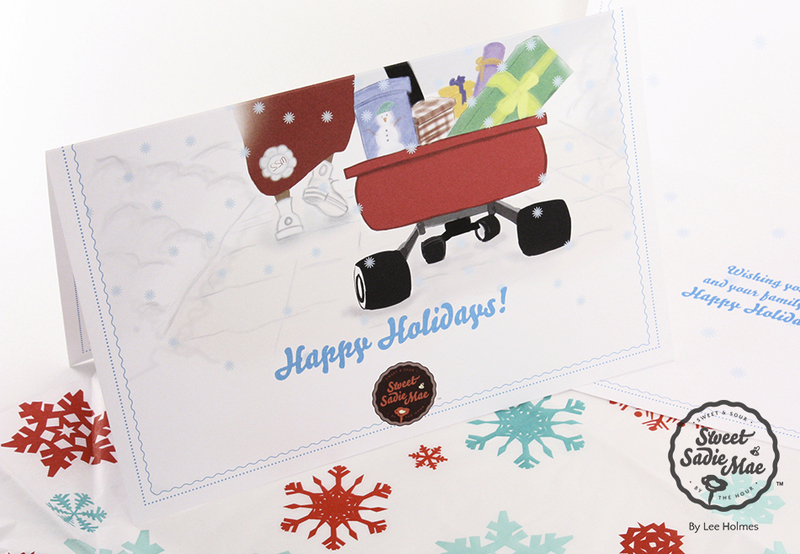 Help children wish their friends and family “Happy Holidays” with this Sweet Sadie Mae “Happy Holidays” greeting card. Not only is this greeting card great for wishing a friend or family member a happy holiday, but authoring, decorating and delivering it are also great opportunities for children to show their kindness toward and respect for those with different holiday traditions. 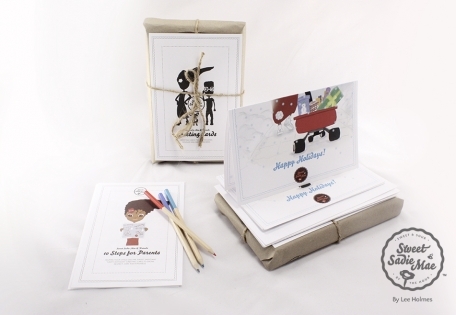 Each greeting card set comes with step-by-step instructions for parents to help guide children through the character building activity. 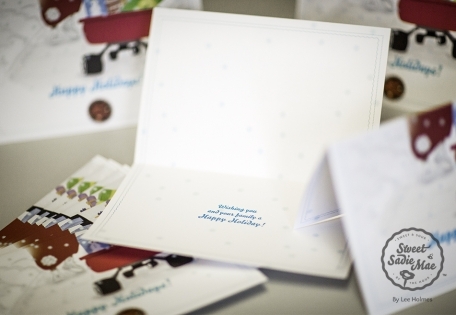 As a Greeting Wish: Use as a greeting card to send holiday wishes to a family member or friend. 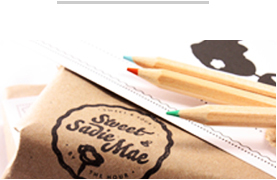 As a Character Building Activity for Children: Parents can use 10 Steps for Parents: Helping Your Child Use the Sweet Sadie Mae “Happy Holidays” Greeting Card to Show Respect, Care and Kindness with children. Each card is printed in the United States of America on uncoated Cougar 98 bright paper for consistent solids and high print quality.